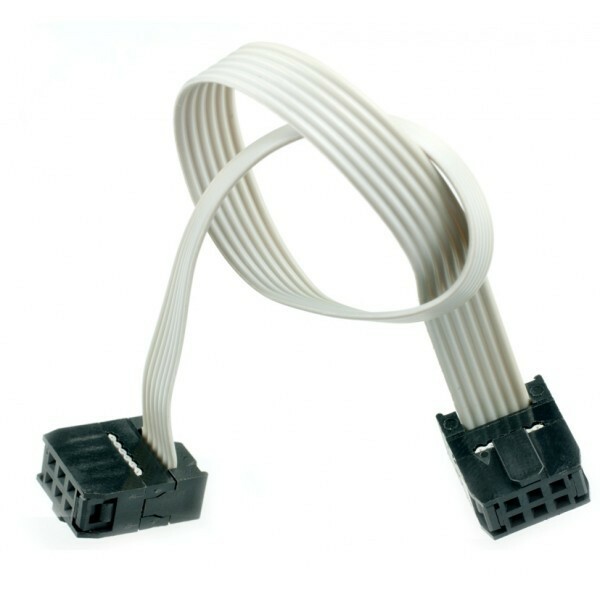 This cable is especially designed for Interface shield,shift out module, SPI Led and SPI LCD module. 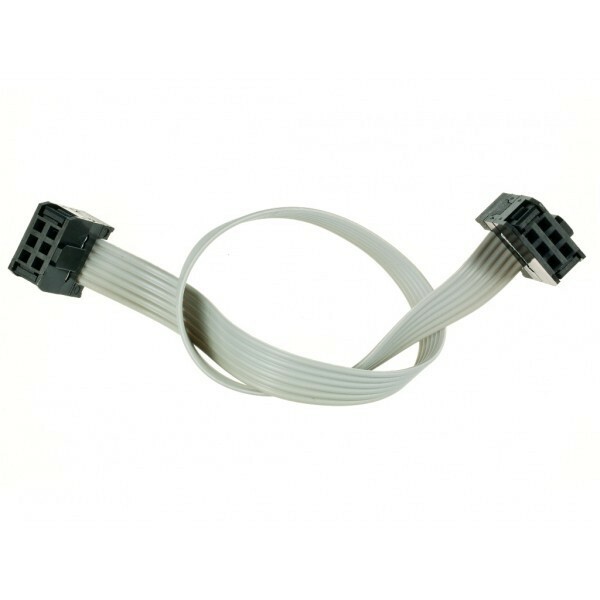 This cable is especially designed for Interface shield,shift out module, SPI Led and SPI LCD module. It is has a female 2s IDC connector on each end that is designed to plug into a 0.100" (2.54 mm) 2s shrouded box header.